One of our core values at Cambridge Wines is to be a positive influence on the community. “Cases for a Cause” is a big part of how we bring people together to to raise awareness for charities, schools, and organizations of all shapes and sizes. 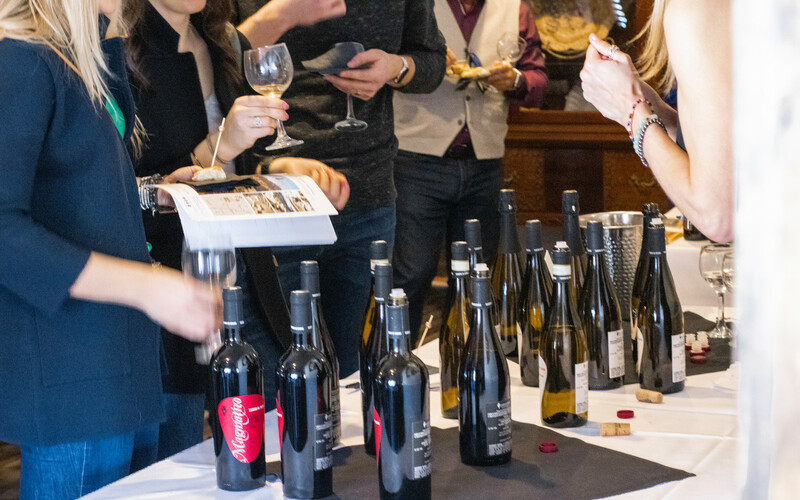 “Cases for a Cause” is a name coined for hosting wine tasting events for the purpose of raising awareness for a particular cause! Let Cambridge Wines work for the cause and organize a special event for you!